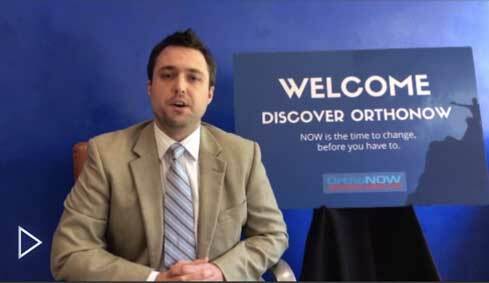 Why Choose an OrthoNOW® Medical Franchise? 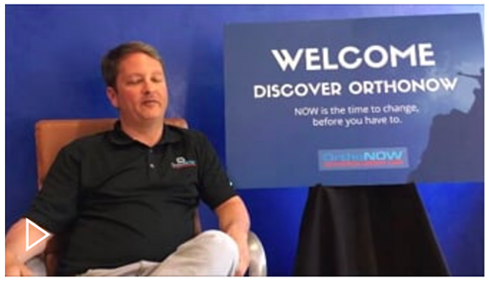 Focus on expertise at very first medical encounter for an orthopedic condition: no more “refer to Ortho” slogan used ubiquitously in emergency rooms, urgent care Centers, primary care clinics and pharmacy minute clinics. 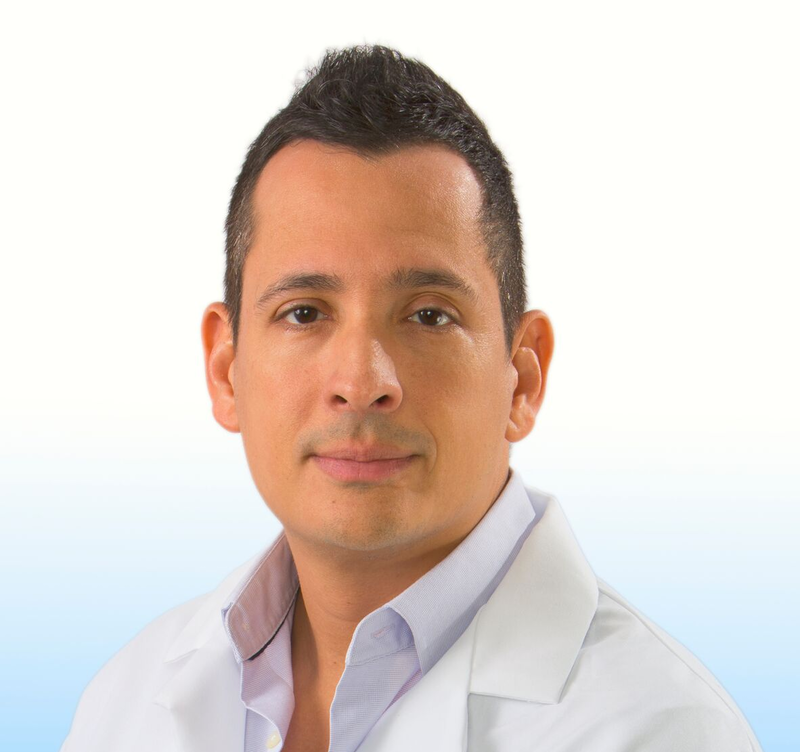 Immediate referral to orthopedic subspecialists for discussion/assessment of particular injury: real time communication via smartphone technology to optimize initial management. Enthusiasm with politeness from top to bottom – clinicians, administrators, office staff, techs and receptionist above all. 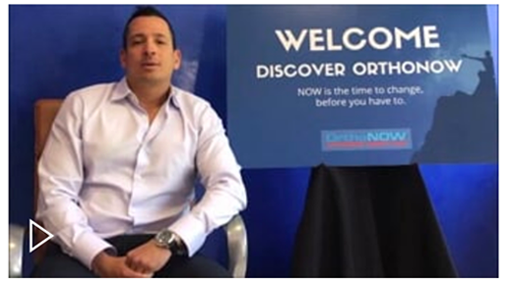 Strong patient education on musculoskeletal and sports medicine issues: Begins from waiting room (printed materials and video monitor) to patient based articles on relevant diagnoses, to video explanations of determined diagnosis in waiting room or PC tablet. No soap operas, game shows or CNN in the waiting room. Proactive reach out to the end user: the injured patient. 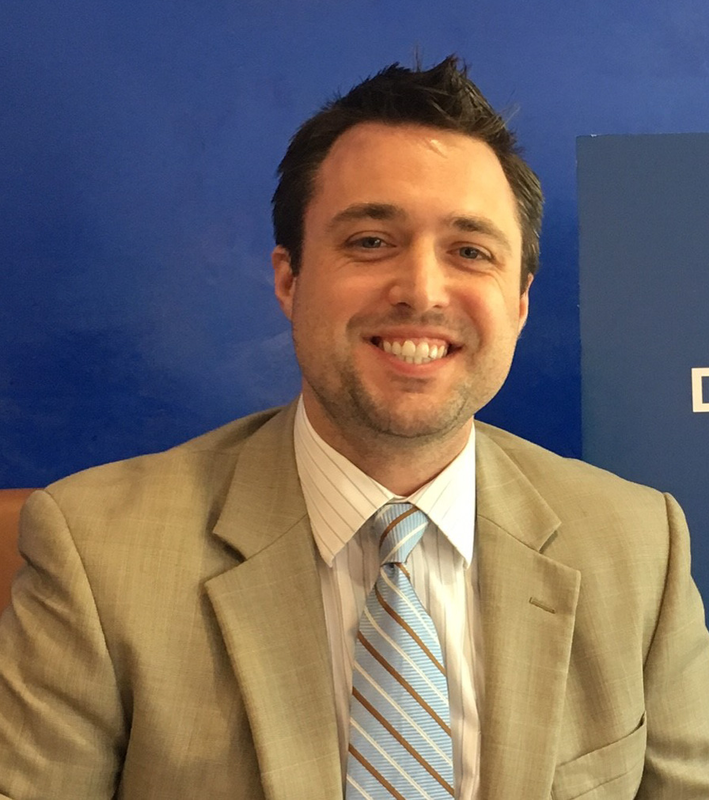 Schools, teams, big employers, gyms are all entities in which orthopedic problems are rarely discussed despite the obvious need.